Sometimes stupidity shows intelligence. We are also told opposites attract, in duality, the opposite of the desired result can create the desired result, but it should not be like that, it is backwards/incorrect. Love should beget love, why lie to try to manifest your desires - you shouldn't have to 'fake it to make it' either. The symbolism could be turned around, the covering of an eye / the eye of Horus can be seen as Illuminati, but also as celebrities trying to hint at the pineal gland. 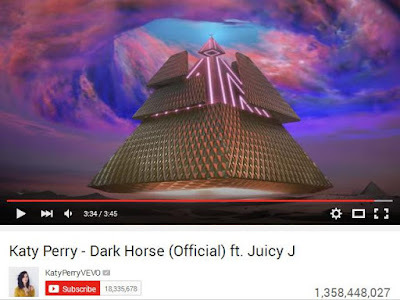 I know it shows that people are asleep when images of eye covering / 666 hand symbol appear in music videos / magazine covers and we don't wake it up but why would celebs do it publicly if it is meant to be a secret organisation? I do not have the answer. 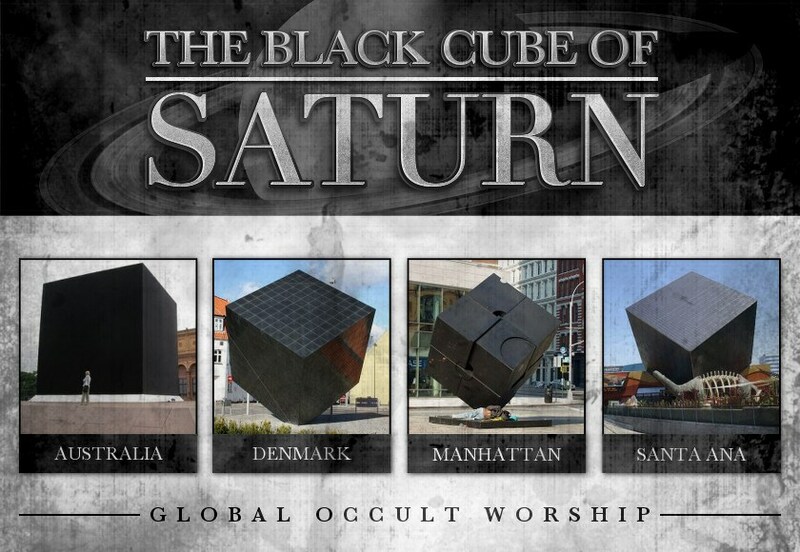 I have also come accross other symbols, such as a (black) cube (3D shape) representing the Saturn Matrix of a false reality, and the cross deriving from the ankh. Black cubes however are found in Avengers/Transformers/Star Trek. The energy or symbollism/thinking behind a concept can change it's meaning. Black can be dark and absorbing (black holes/destruction), but it can also be used for protection or represent rebirth. Numbers can also be used as signs, 33 can be a sign of angels and 7 can have symbollism found to be positive in the bible or spiritually. Movie poster breakdown: (their war our world - Transformers:) The all seeing eye is over the world, the robots are shape shifters like reptilians. (Maleficent:) beast horns / horns of moloch, the 'monstrous feminine' with red lips, female energy is dangerous, women are presented as evil/two-faced(dark side/alterego)/terrifying/manipulative in the male dominated ways. They also love the illusion that we are under, except they hate to spread the emotion of love, it is more a hate/crave expressed, of their desires. Bird in a cage is seen in Lady Gaga Applause and Miley Cyrus Can't be Tamed and this shows the caging mind control that we [cannot] break free from. Black and white represents duality, there are also shadows on this video as the men walk up and down the steps. it shows the tree of life and although it can be used by the bad guys and it shows the story of duality, spiritually, like I said, it depends if you see it from a 'good' or 'bad' side/energy. But this is just my own theory.